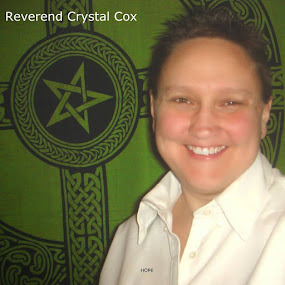 Reverend Crystal Cox, New Earth Ministry; Professional Psychic: The planet, Mother Earth, has moved into a higher frequency future. 3D timelines have collapsed. You will never be in 3D again. This has Shifted the entire planet Consciousness into a future version on a positive Ascension Timeline. This skips entire planetary Consciousness field repair and quantum leaps human consciousness into a future timeline with much higher frequency. The planet, Mother Earth, has moved into a higher frequency future. 3D timelines have collapsed. You will never be in 3D again. This has Shifted the entire planet Consciousness into a future version on a positive Ascension Timeline. This skips entire planetary Consciousness field repair and quantum leaps human consciousness into a future timeline with much higher frequency.